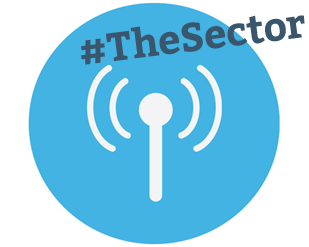 #TheSector: How open are professional bodies about commercial activity? 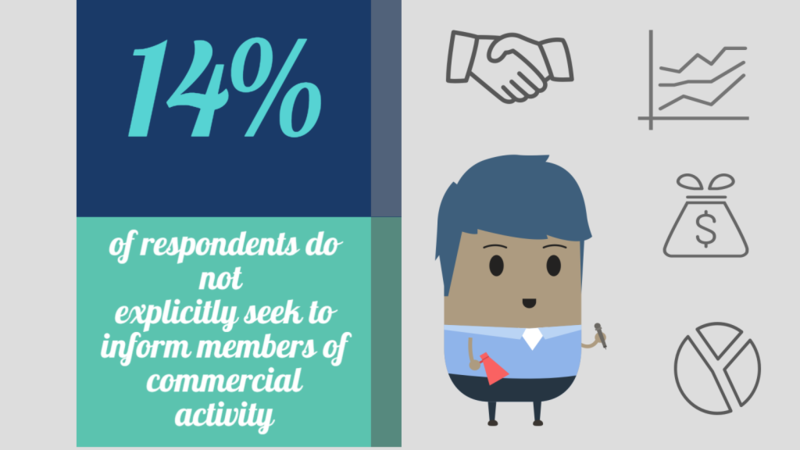 The presence of commercial activity in professional bodies’ fundraising strategies is something that can polarise professional bodies. What do you think? Should professional bodies be as open as possible about how they generate funds? If you want to learn more about income streams at professional bodies, read more about our forthcoming conference here.